I don&apos;t know about you, but between Christmas and New Year&apos;s, my body could really use a break from all that rich food. Depending on how you planned your holiday festivities, you might still be finishing off the Christmas cookies and roast turkey leftovers, but give your body a break with some vitamin- and protein-rich vegetarian foods this Meatless Monday. 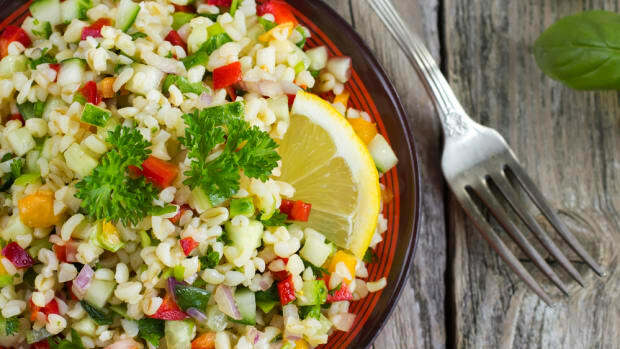 Our detox recipes are the perfect way to get your body feeling better either between Christmas and New Year&apos;s or once the holiday feasting has come to a close. That&apos;s not to say you have -- or should! 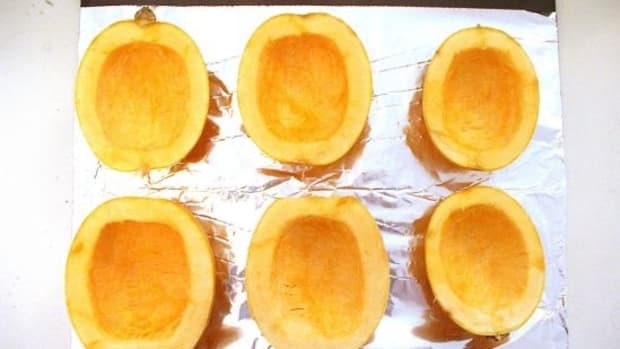 -- be throwing caution to the wind for holiday meals, but we all know that even when we&apos;ve planned to include some tasty, healthy veggie dishes during the holiday meal, there&apos;s always that tendency to have one extra helping of mom&apos;s famous scalloped potatoes or just another glass of wine. 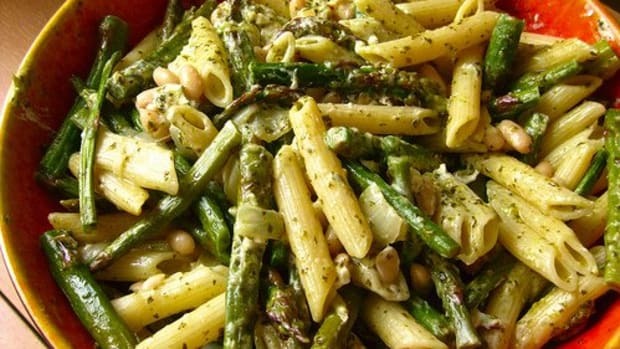 You&apos;ll be surprised at how quickly all that food can have you feeling blah, but also how just as quickly, a few tasty veggie-heavy meals can have you back to your old self. 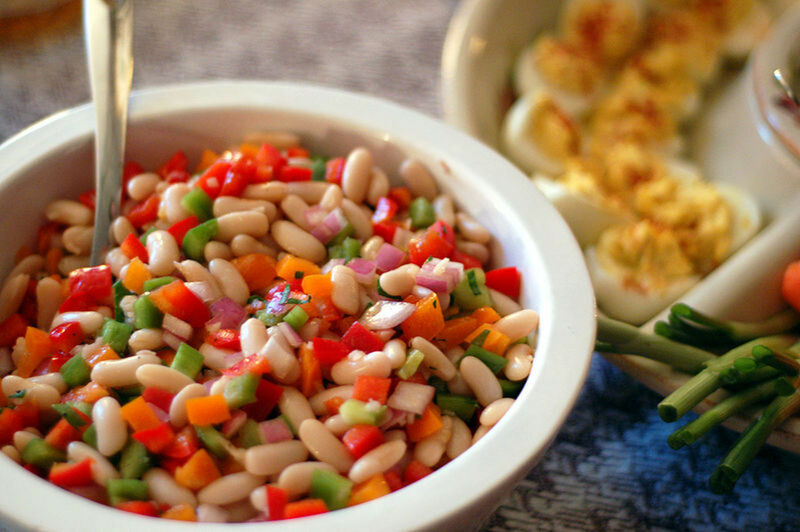 A colorful Tuscan bean salad (pictured top) is so simple to prepare. Make a large batch and enjoy the leftovers through the new year -- it&apos;ll only get better the longer it marinates, up to about a week in the fridge. 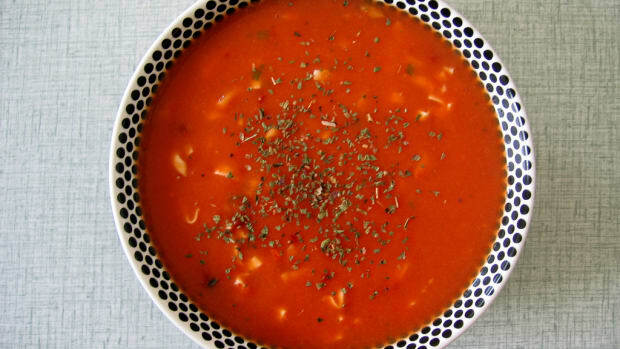 White beans are a great vegetarian source of protein, and you can bet that all those colorful vegetables will bring vitamins and minerals to the table. 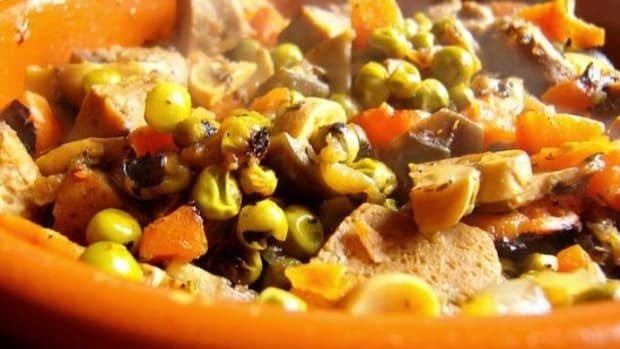 Consider using up any leftover veg you may have from pre-Christmas shopping like carrots, onions, peppers or canned tomatoes in this tasty dish. 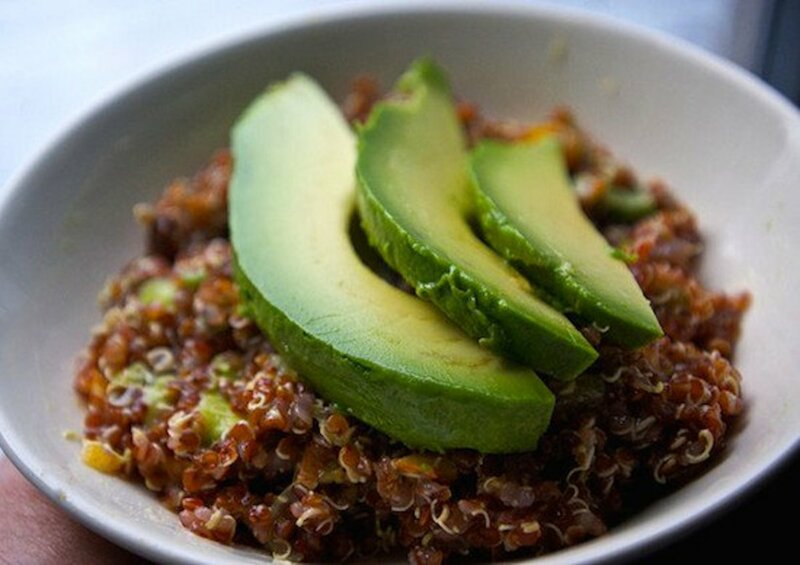 Our very own wintry quinoa salad is packed full of protein and flavor. The salad starts with a base of superfood quinoa and gets winter colors added to it with orange butternut squash, red cabbage and sweet apple. 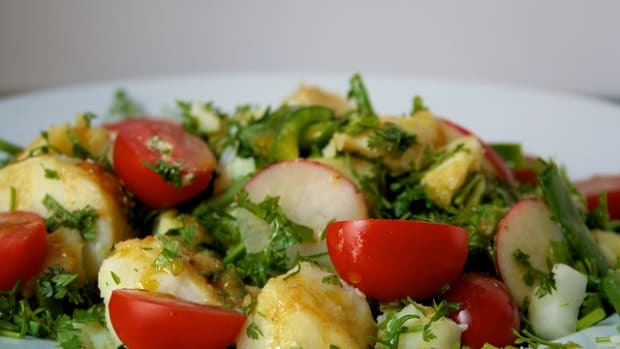 Top it with any leftover vinaigrette you may have from the holidays, or enjoy it plain and simple for a blend of yummy flavors without any added fat. 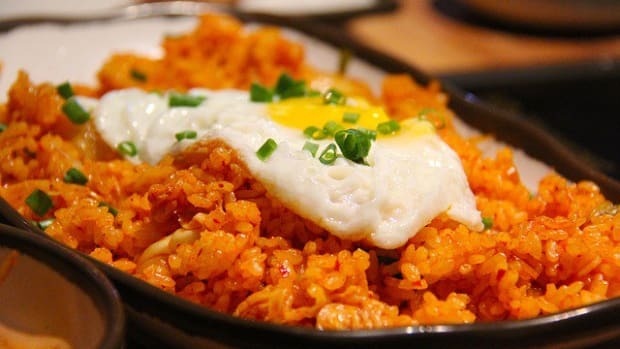 Of course, perennial favorite superfood gets a place on this list. 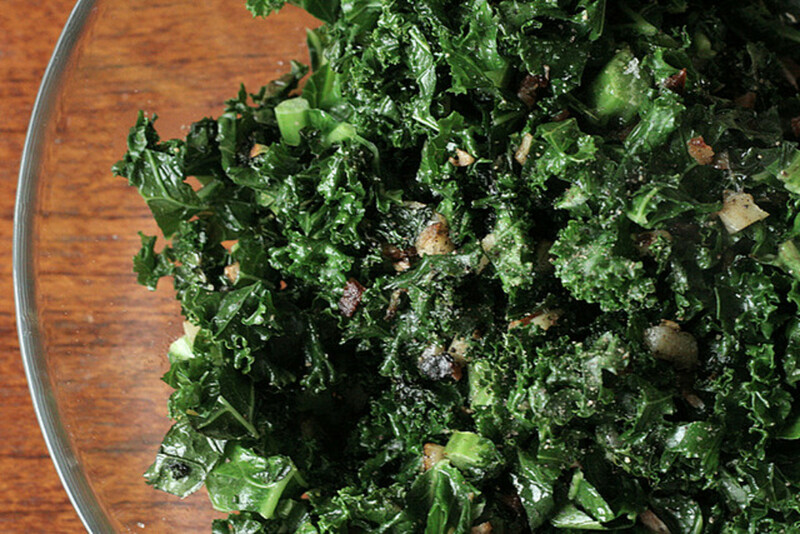 Dress up a raw kale salad with a few holiday touches. I always have a bit of caramelized onion leftover after Christmas, whether it was a topping for mashed potatoes or a pairing for a cheese plate. 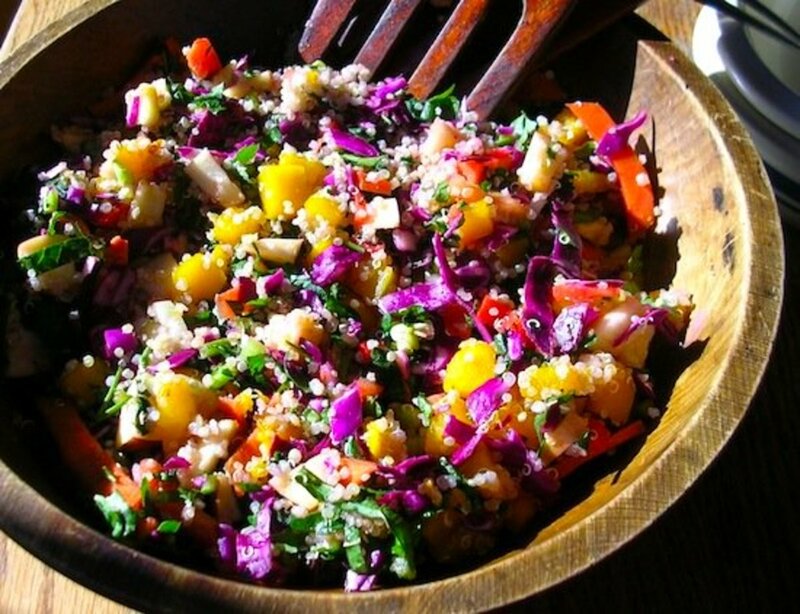 Use it up or make your own to add to this salad, which also includes the earthy crunch of raw beets. You might be tempted to swear off fat for a while after a heavy holiday meal, but don&apos;t jump the gun! The healthy fats in this quinoa salad are sure to replenish you while also keeping you full and satisfied -- and out of the leftovers! 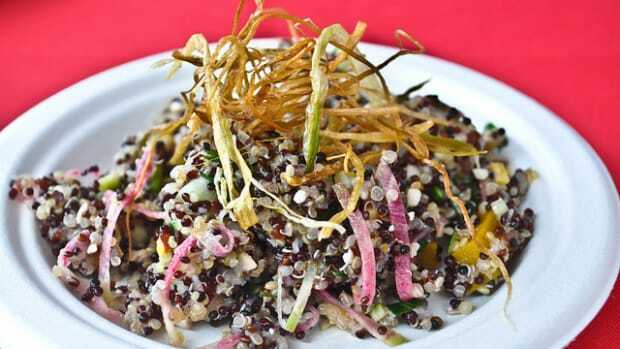 Quinoa is dressed up with a fresh, acidic dressing of white wine vinegar and lemon juice, and the bit of kick from the chilies will also lend to a satisfied, full but not overfull feeling after the meal. New Year, New You... Should You Detox?